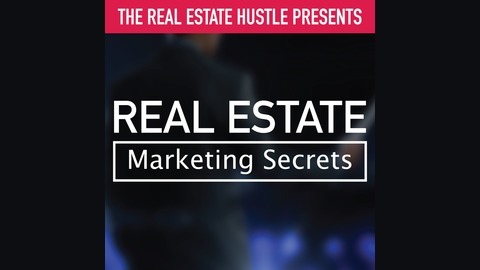 Real Estate training, tips, and real-life discussion with Rick Robinson and Travis Greene, owners of Team Greene Real Estate in Rexburg Idaho. Join us each Wednesday for real estate training and real-life discussion! 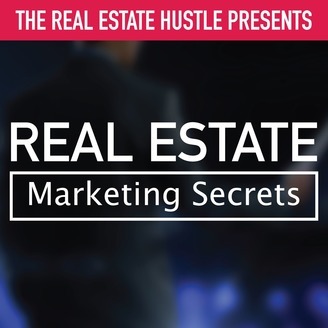 Listen to this podcast for real estate help, real estate coaching, real estate training, and real estate career improvement. In this episode of pain points, we are talking about follow-ups and how they are a crucial part of how you can succeed in your real estate career.